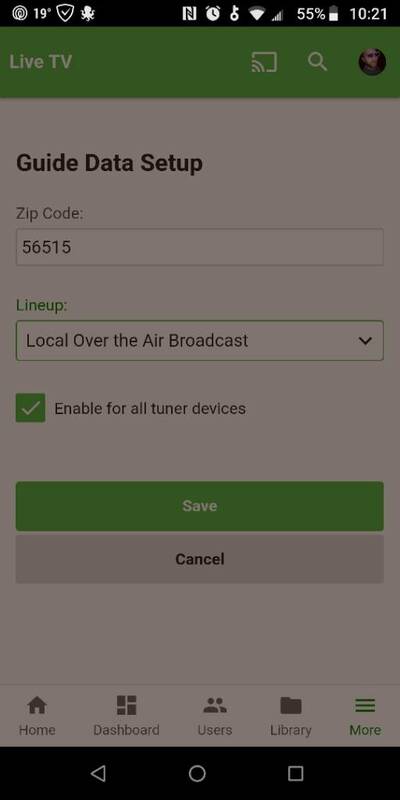 Hello, tower near me recently moved around and swapped out several channels. Currently they have no guide data. Can you please report these changes for zip code 56515? Edited by cybergrimes, 11 February 2019 - 11:31 AM. For 509 what are the changes to report? I can remap them easily enough to the old data but anyone new to the area would not know they were moved. One of them changed programming too, so mapping to the old station numbers doesn't work for it. Edited by cybergrimes, 11 February 2019 - 03:17 PM. Ok thanks, I'll pass it on. What lineup are you using?